Utility billing and payment services provider Novatti is launching a new Australian dollar (AUD)-backed stablecoin known as the Novatti AUD Utility Token on the Stellar Network. As the platform’s tokens are tied to Australian dollars, all units in circulation will have an equal, matching reserve of AUD, allowing investors to use the currency freely without having to worry about price fluctuations. Novatti will hold the coin’s dollar reserves through the company’s licensed subsidiary, Flexewallet Pty Ltd., which is also registered as a remittance network provider with the Australian Transaction Reports and Analysis Centre (AUSTRAC). The service is currently in beta but is scheduled for an official launch on November 19, 2018. This is the second stablecoin to be tied to AUD, the first being Emparta. The blockchain employment platform recently formed a partnership with Bit Trade, one of Australia’s oldest digital currency exchanges, and announced they would design and launch the stablecoin sometime in 2019. Bit Trade’s managing director Jonathon Miller commented that the currency will act as a “buffer” against the price swings commonly associated with digital entities like bitcoin and ether. 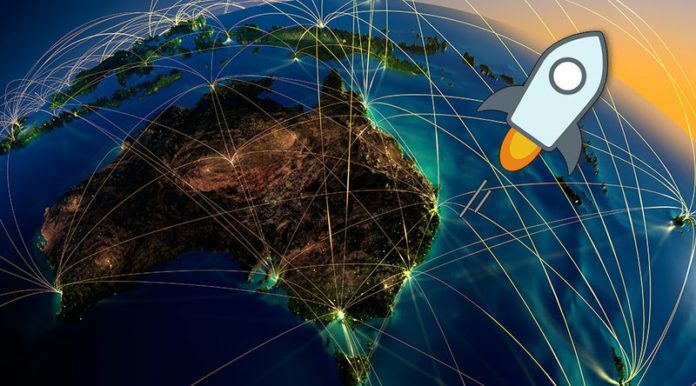 Per the official press release, “Novatti will be the first AUD anchor on the Stellar Network.” On Stellar’s blockchain, anchors act as token-fiat bridges, allowing the entities that run them to issue tokens in exchange for fiat currencies. Stellar has played host to several different projects of late, including cryptocurrency trading platform Stronghold. Recently, the project launched its own stablecoin known as Stronghold USD via the Stellar Network through a collaboration with IBM Blockchain. Each coin is reportedly worth one U.S. dollar, while units are stored in an account with Nevada-based banking institution Prime Trust. 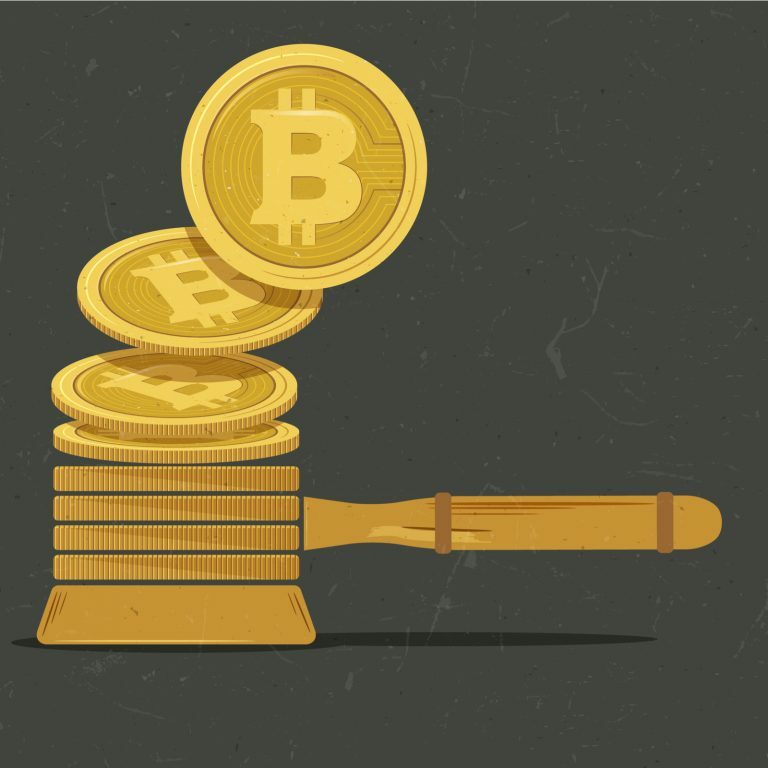 Stablecoins have grown in popularity in 2018, as several new projects have either been announced or launched in the latter half of the year. Recent additions to the stablecoin community include kUSD, TrueUSD, Gemini USD, the Paxos Standard and USD Coin, a product of Goldman Sachs-funded trading platform Circle and Coinbase.